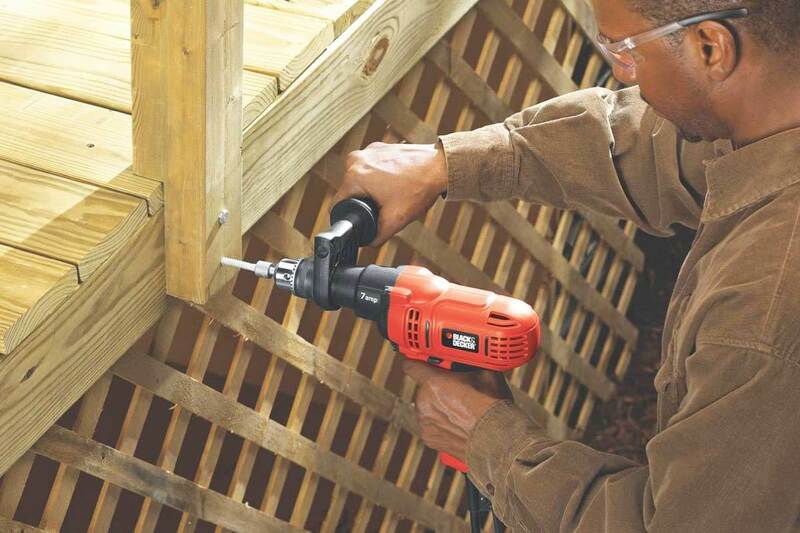 You already know, if you’ve been reading my tool reviews for a while, that I tend to like most Makita tools. This one, easily the best grinder I’ve ever used, gets my vote if you’re looking for an excellent metalworking tool. It sells for more money that most comparable grinders, but once you use it you’ll see why, and you’ll understand why it pays to go with the high-priced spread once in a while. The weighting and balance of the Makita 9557PB are terrific, important when you’re grinding metal or using it as a cutting device. It weighs less than four pounds, quite a bit under the weight of my other grinders, and the diameter of the barrel’s grip surface is only 2 ½ inches, which makes it more controllable and much easier to use for long periods. 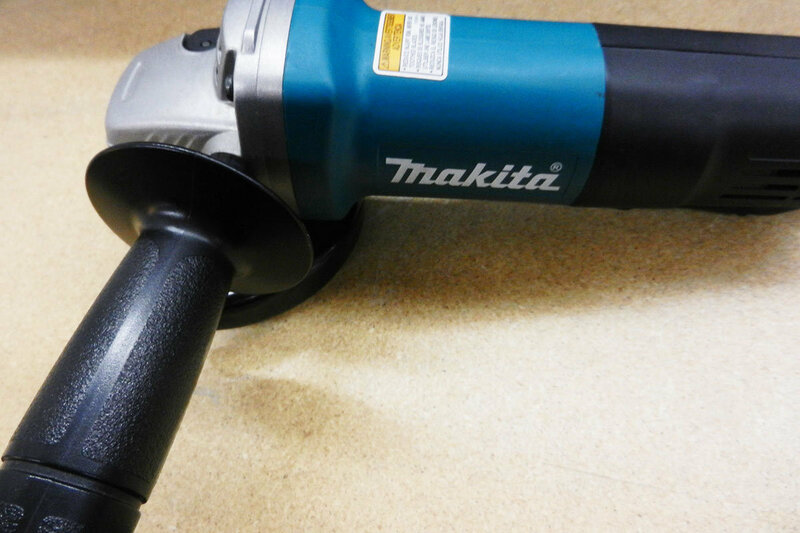 Makita has also figured out how to minimize the transfer of heat from the electric motor of this grinder to the barrel grip. They apparently wind the armature of the motor with higher-gauge wire, which returns power efficiency dividends, too. But most importantly for the user of this tool, your hands won’t cook themselves. With my other grinders, I have to wear heavy gloves to protect against high heat build-up with any extended use, not the best option for careful work. As a result, I find that the Makita grinder works better for fine, close-up grinding and consequently produces better metalwork, making fewer divots and grind marks than other grinders I’ve used. Whenever you can control a metalworking tool with more accuracy, you’ll save time, energy and money—and the Makita delivers on all three fronts. 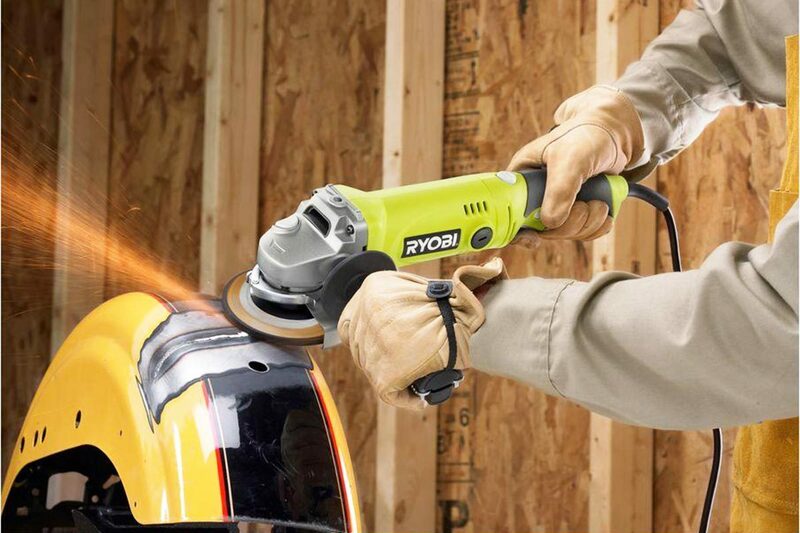 This alone is worth the price of the tool, which retails online, at Amazon for around $80. You can buy it with a nice aluminum case for an additional $20. The 9557 Makita uses a standard 4 ½” disc or saw blade, which I find to be the best size for the kind of metal work I do, usually automotive or home-related. 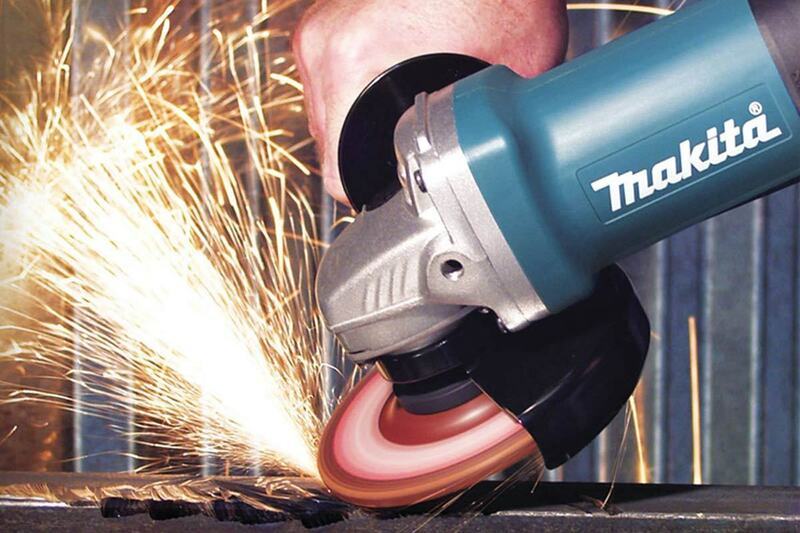 If you do bigger projects, are a professional welder or metalworker, or you’re creating large-scale metal sculpture, you may want a larger grinding disc. 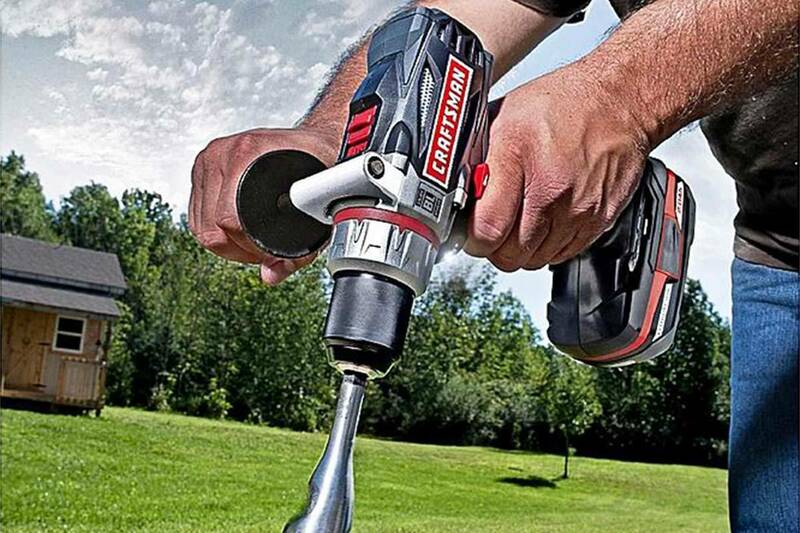 If so, Makita makes much bigger units, with discs ranging up to 9 inches in diameter. Their line of grinders is extensive, which makes sense, since they produce such excellent tools. 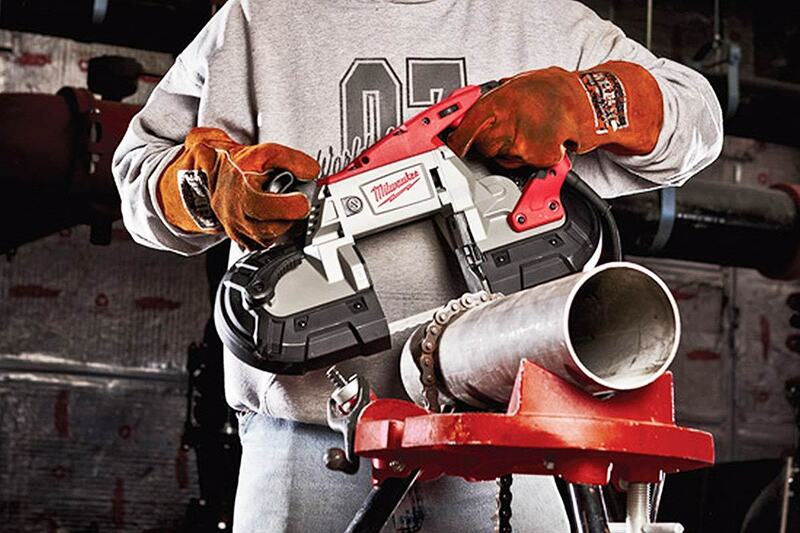 I rarely give tools our highest possible rating, but this one deserves it. 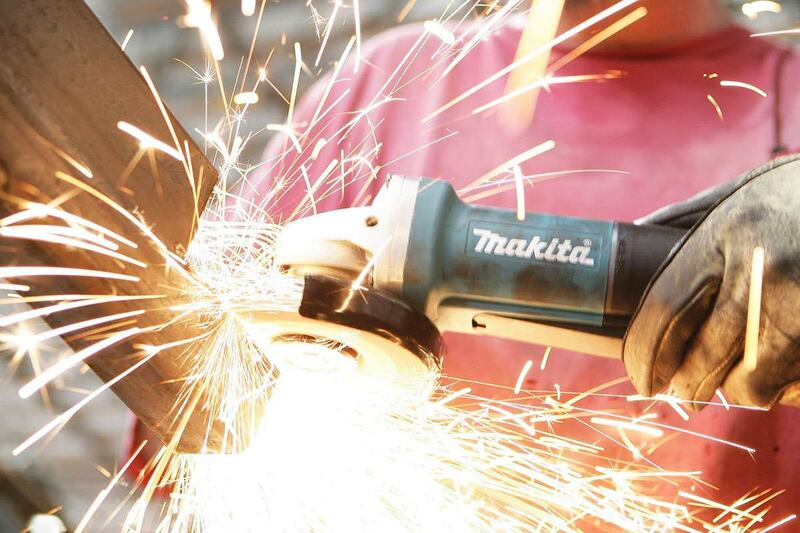 This Makita 9557PB Grinder is probably one of the world’s best grinding tools—and the cost reflects it.